This page contains resources and information about the SOSCuisine brand and company, that may be used for editorial and publishing purposes. Legal Name: Sukha Technologies Inc. Photos of SOSCuisine’s office space in Montreal, Canada. All photographs can be reused by media outlets with proper attribution. SOSCuisine helps you get the MOST out of your food: The most PLEASURE, the most WELL-BEING and the most VALUE for your money. SOSCuisine.com generates personalized meal plans based on your needs and preferences, with grocery lists that take advantage of flyer specials from local supermarkets . At last, a smart solution to the age-old question: “What are we eating tonight?”! SOSCuisine also provides specialized meal plans for specific health conditions. 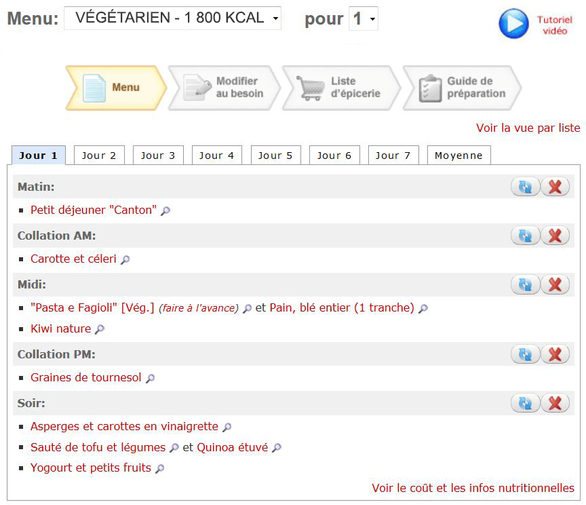 SOSCuisine.com generates personalized meal plans with shopping lists. The meal plans are based on your food preferences, needs, desires, goals, allergies, etc. 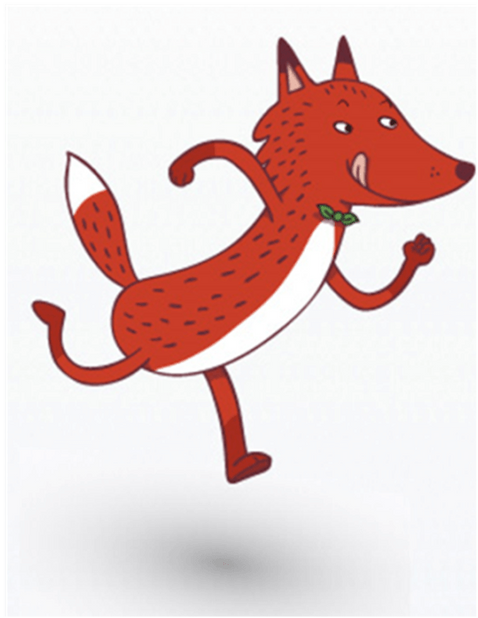 and are updated every week to take advantage of flyer specials at your favourite supermarkets. What’s more, each recipe sheet provides the complete nutritional facts. Finally, an answer to the age-old question: “What are we eating tonight?”! The site also offers exclusive, simple and delicious recipes. Exclusive! You’ll also discover meal plans to improve your health (for diabetes, weight loss, sports performance, pregnancy, etc. ), designed under the supervision of registered dietitians. SOS Cuisine has over 300,000 subscribers across 6 continents. An average-size family saves $1,800/year on its groceries with SOSCuisine. Over 12,000 different meal plans have been created since SOS Cuisine’s launch. Cinzia Cuneo is the co-founder and CEO of SOS Cuisine. An engineer by training, Cinzia has lived and travelled in many countries while pursuing a demanding career in high-tech multinational corporations. Italian by birth and Canadian by adoption, she decided to combine her professional expertise and passion for good food by developing a service for all those who need help in regaining control of their diet. Thus was born SOSCuisine. SOSCuisine.com is the result of the growing interest for nutrition shared by its two founders. Conclusive data in this field as well as a general awareness among the population on this subject inspired Cinzia Cuneo and Pierre Lamontagne to promote a healthy diet for the greatest number. Both engineers, and at the cutting edge of new technologies, they devised an online service that can generate meal plans tailored to everyone’s needs and desires. And so SOSCuisine.com was born. The website was launched in 2005. It offers a concrete and optimized solution for anyone wishing to eat better, allowing them to achieve optimal health, a better quality of life and their personal goals. To make the service even more practical, SOSCuisine.com has developed features that strike a balance between culinary pleasure, money, time and effort! So the site includes tools for comparing flyer specials from supermarkets in order to cut down on grocery expenses. What’s more, tools have also been developed to be better organized, reduce the time spent in the kitchen and cook delicious meals with ease! In short, SOSCuisine has done everything possible since its creation to help people with its ‘eating well made easy’ service! 2009: Sukha Technologies receives its first private placement from a European investor. The company has been self-financed since then, but a second private placement is set to take place shortly to fund the development of new markets.